A good friend recently went to Wales and England for a visit. The Lambeth Palace Library was on her itinerary. This is the historic library and record office of the Archbishops of Canterbury and is the principal repository of Church of England historical documents. It’s one of the earliest public libraries in England. It was founded in 1610. They are currently having an exhibition of rare manuscripts and documents in celebration of the library’s 400th anniversary. It sounded like a stroll in paradise for book lovers. Today I got an unexpected box in the mail. 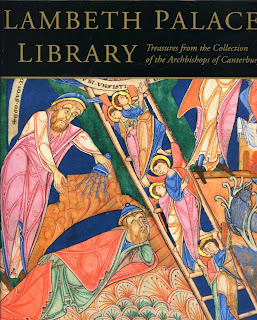 Nestled inside among all sorts of wonderful books and ephemera from the UK was a shrink-wrapped copy of the lushly illustrated Lambeth Palace Library Exhibition catalogue. Oh my! 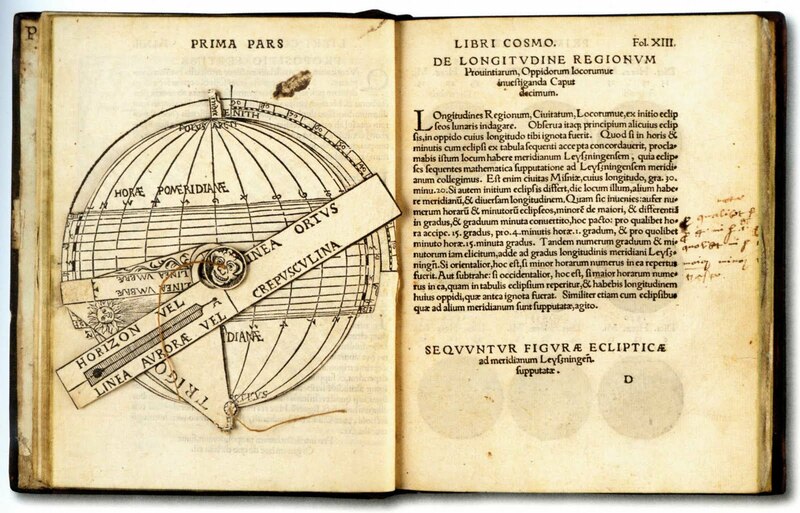 This is a spread from Petrus Apianus’s Cosmographia from 1529, which shows a movable volvelle that could be used to tell the time in any latitude. The miniature laptop, my recreational amusement of the moment, is coming along. The basic form is assembled. The keyboard will be resized and added soon. For a while it wouldn’t close properly, but that problem was solved with the use of a smaller diameter hinging wire. And the pages for the book, which will be housed in the “screen” and are meant to look like parody web pages, are just waiting to be put together (the mock ups are shown here). 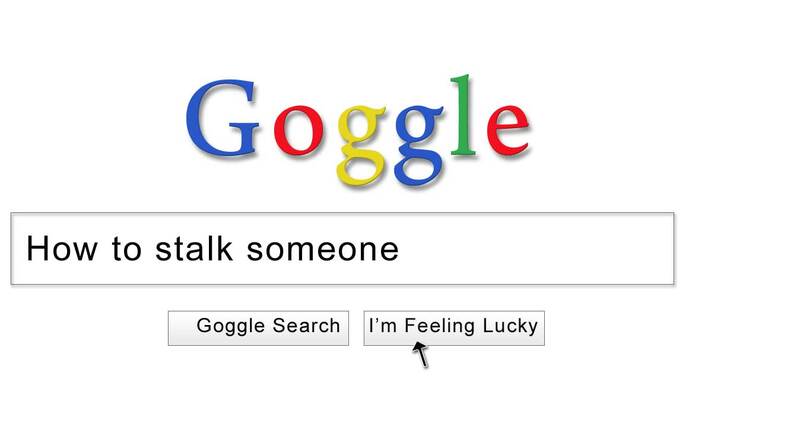 “How to stalk someone” turns out to actually be a popular search item on Google. I was thinking in terms of parody, outrageousness (although you’d think I’d know better, seeing as I’ve been harassed myself). After typing only a little bit of it, the rest of the phrase quickly pops up, suggested by the search engine itself. This is presumably based upon this term’s 5,190,000 hits. Um…..interesting. I think. I’ve had an idea that I’ve been hoping to turn into into a book before the We Love Your Books submission deadline in less than a month. The theme for their next show is “e-motive,” to be interpreted widely. The book will be about unsavory things people do online–“not everybody’s e-motives are as nice as yours and mine” will be part of the text. 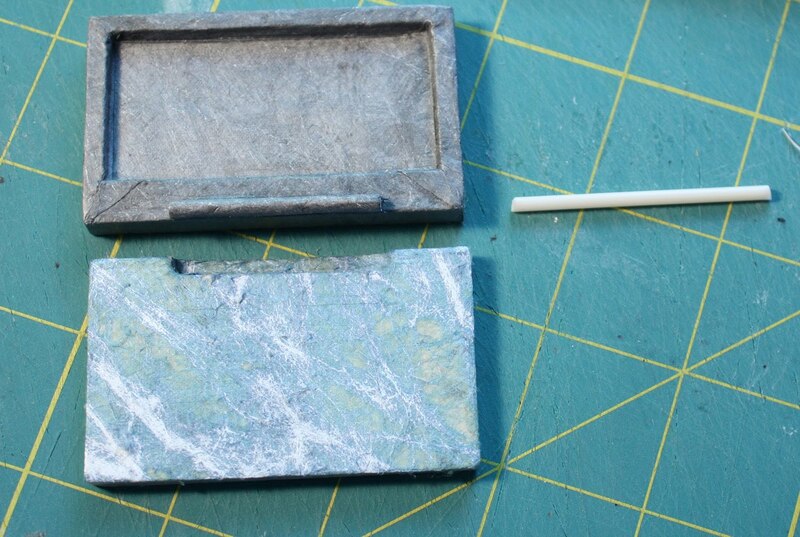 I decided on a sculptural cover designed to look like a laptop. 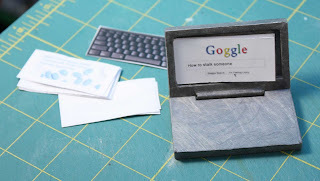 It’s made of bookboard and a little bit of basswood. For the keyboard and overall look of it, I scanned all the various sides of an actual old grey laptop and manipulated them in Photoshop. 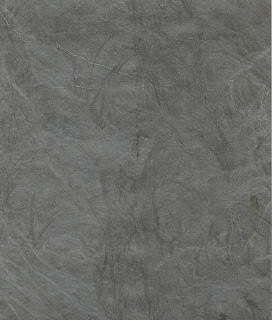 Even so, what could I use for a covering material that would suggest a laptop in looks and texture? I had a hunch that Tyvek might just work. In Photoshop, I made a sheet-sized area to print from the scan of the laptop’s outer top cover. 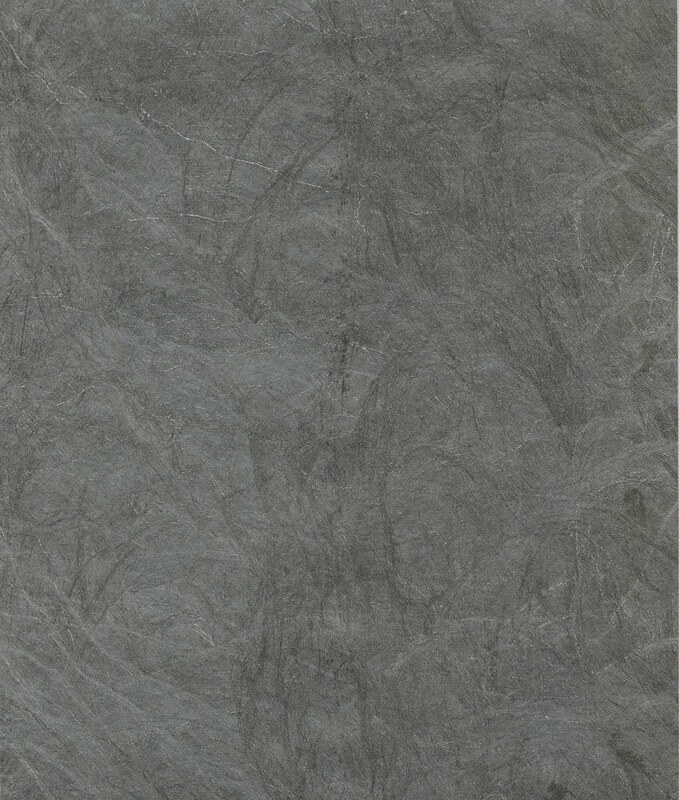 It’s a slightly textured-looking grey. I printed this onto the Tyvek with my pigment inkjet. Only it came out green, not grey. So I tried it again only using black ink. Not bad. 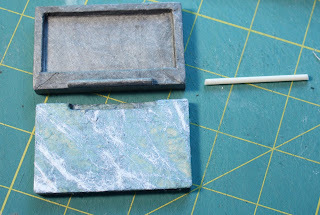 To hinge it together, I cut a plastic cotton swab handle into sections and fashioned them into a hinge attached to alternating parts of the cover’s inner edges. Through this I will thread a wire to hold it together. It’s still not assembled, but it looks as though it’s going to work. The reason the bottom half looks blue and streaky in the photo is that I had to rip the Tyvek off. It’s waiting to be re-covered. The keyboard will be added on top of that. The book’s pages are going to fit into the screen area on top. Along with all the rest of it, I’m still working on those. 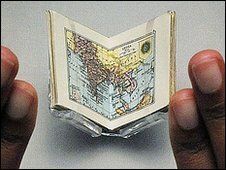 The world’s smallest atlas, made for Queen Mary’s doll house. I’ve been pondering a potential project–a metaphorical atlas (for lack of a better description). I’ve long loved maps and map-like visuals, and have been wanting to use that kind of imagery in my artwork for as long as I can remember. I think the time is coming to do it as a book. We’ll see if anything materializes. For now, it’s mostly in the sketching and pondering phase. What made me want to mention this was stumbling upon this exhibition review on the BBC news site. The British Library and the Royal Geographical Society are both currently putting on shows that focus on the artistic aspect of maps. 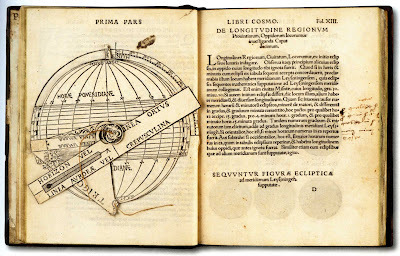 One of the items they show is the miniature atlas above. This is the last week my book Atmosphere will be at the “Rain or Shine” Wild Book Show charity exhibition at Gallery Route One in Point Reyes. The last day is Sunday March 28, when there will be a party and live auction from 4 – 6 pm. You can bid on the books then, or, I believe, take part in a silent auction leading up to it. Proceeds will be split with the artists in the schools program in the area. I won’t be there, as it’s too far away, but if you happen to be in the Marin area, the address and hours are on their website. Atmosphere is a miniature accordion of cloud photographs taken from my backyard and at the ocean near where I live. 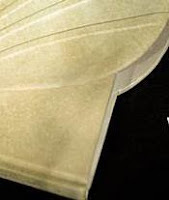 The pages are transparencies layered over coverweight matte paper. Both the transparent and paper elements were inkjet printed with pigmented inks, creating a layered dimensional effect. It has a magnet closure (of the weaker variety). 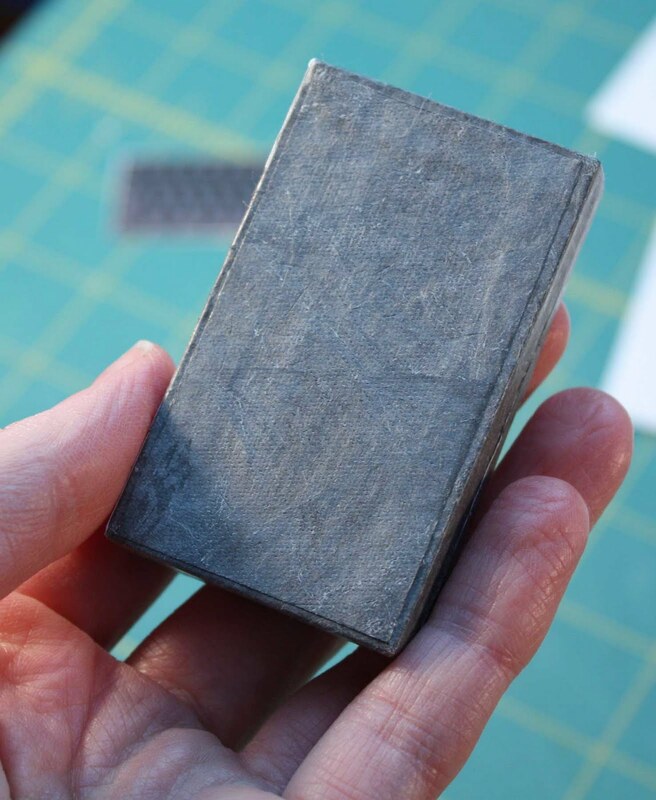 Designer Bookbinders, based in the UK, held an international competition last year in association with the Bodleian Library. It turns out that the resulting show, Bound for Success: an Exhibition of Contemporary Fine Bindings, is visiting San Francisco until March 6 and got a write-up in the San Francisco Chronicle today. 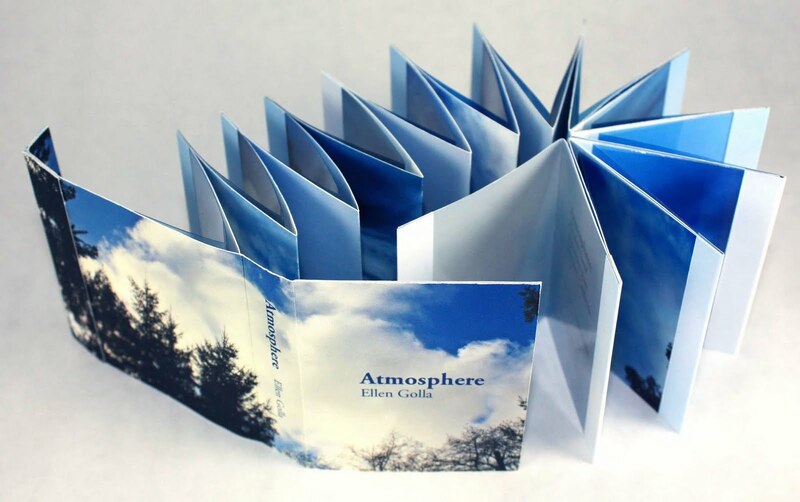 Images of the winning entries, which are exquisite interpretations of a water theme, are also on the Designer Bookbinders’ site (there’s a link in the body of the text that will take you to the pictures). 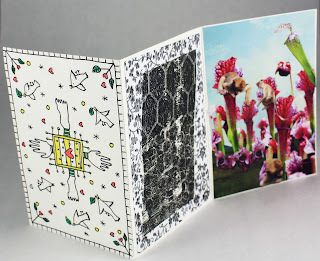 A while back I was sent an intriguing call for entries for an international mail art project that Helen Allsebrook was organizing in Bristol, England. 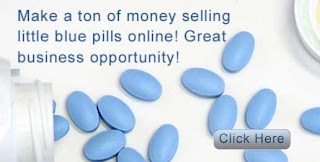 I decided to sign up. Several weeks passed and I forgot about it. Then a mysterious packet arrived at my post office. It was from Bristol. The format turned out to be a set of three postcards to be completed by sets of participants. 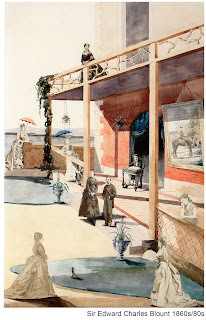 The first person chooses a postcard to do, then passes it on to the next person on the list, who then picks one of the remaining two cards to work on. 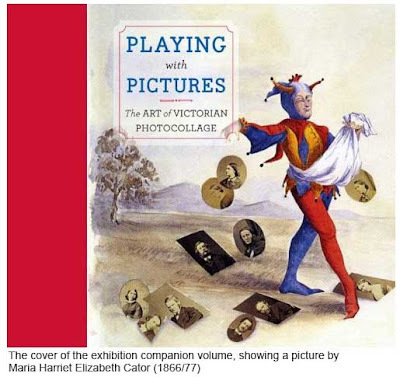 The third person finishes up and sends the accordion of postcards back to Helen, who will be combining all the submissions into an April exhibit at the University of the West of England. The show might, after that, be traveling to Rochester, New York. 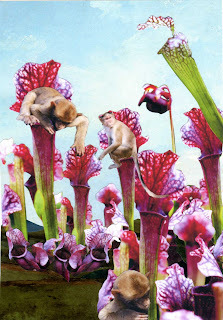 Since my own garden happens to be carnivorous, that is what came to mind. It was to be a collage using, partly, inkjet printouts of stock pics and my own photos. Then my printer died. This must be something karmic to do with me and international art projects based in Bristol. My last two printers each went gears up while printing out bookmarks for the Bristol-based Bookmarks VI and VII. That last printer fiasco happened a mere 5 months ago. And so, I spent a hunk of the last week waiting for a new printer. In the end, it was fun. I look forward to seeing pictures of the resulting show (or two). Thanks to Helen for organizing this massive endeavor involving 240 participants. She also passed along a few links to others who’ve posted stuff about their submissions: Debra James Percival in Ottawa, Jackie Batey of Damp Flat Books in Brighton, Steve Hanson in Wales, and Rose Enright in London. The month has gotten away from me. I’d meant to be more on top of this posting thing. I’ve been wrapped up in getting ready for last Saturday’s opening for the show that my book arts guild is having at Eureka Books this month. I’m happy to say I survived it. It was amazingly crowded—there was a big tourist-drawing festival happening almost across the street on the waterfront. I didn’t take any pictures, but my friend Michele put some up on her blog, if anyone is interested. I sold a couple of books. Actually, two copies of the same book. 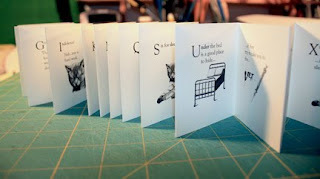 It’s an ABC from a cat’s point of view. If I’d finished more copies in time, I think I would’ve sold them too. I have orders standing for more cat books, plus I need to bring some more to the bookstore before the show is down. This is good. I like sales, definitely. I’m glad people like my book. 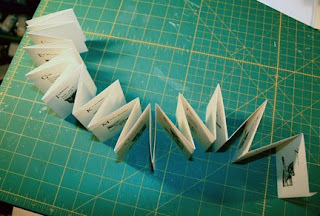 Not to sound like an ingrate (book-purchasing folks are wonderful, really)…yet I’m having visions in my sleep of gluing together cat ABCs into eternity. This is a cautionary tale. Consider carefully what you title your works. You don’t want to jinx yourself. I mentioned in my last post that there was a story behind my 2008 entry to We Love Your Books. The theme for that show was “Re:” Any kind of subject based around a “re” word was suitable. I, in my questionable wisdom, chose to make a book object entitled Returned to Sender. This, for something that was going to require international shipping. You see the problem? The book object itself was about bills. The full title was Returned to Sender (I Wish My Bills Could Be). 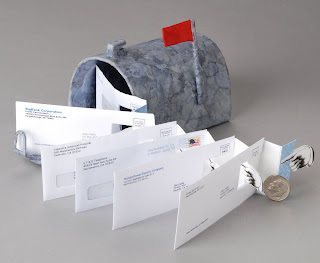 It was an accordion of miniature parody bill envelopes, with nested flags cut through them of a finger pointing them back into the mailbox. 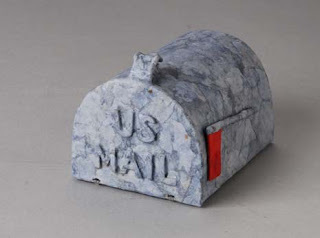 To complement the American-style mailbox, I decided to portray the culture from this side of the Atlantic with my billing selections. 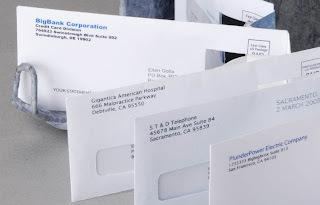 One envelope, for instance, is from “Gigantica American Hospital” on Malpractice Parkway. I finished my piece and mailed it off to arrive well before the deadline. There was also an optional group component that I decided to do as well, but I didn’t get that done as quickly as the book. Since I didn’t want to delay the important item, I mailed the book first. The optional group contribution, a paper-engineered tag, followed a few days later. The book should have taken no more than a week and a half to get there. But more than two weeks later, it still hadn’t arrived. I received a puzzled email from one of the curators wondering if perhaps I’d misunderstood something? They’d received the little tag, but where was the book? I was mildly panicked at this point, but figured it was probably just sitting in customs. Hold tight, and they’ll release it soon. But the book still did not arrive. The deadline for submissions came and went. The book could not be traced. It had vanished in the mail. Then one day nearly a month later my husband went to our post office box. There was a package pickup slip for us. When he went to the window, the box containing Returned to Sender was brought out and handed to him. Forty-five minutes of intense head scratching, computerized database checking, measuring, and postal formula analyzing followed… yet nobody could figure out why the box had mysteriously been returned. It had been properly packed. They were sure it had the right postage on it. Customs declaration was perfect. The postmistress came out and joined the others scrutinizing the returned item. They all stayed past closing. Finally, someone found an obscure formula that stated if a parcel fell above a certain measurement in its circumference, regardless of its weight or other dimensions, it would belong to another, more costly mailing class. My box, they figured out, measured just slightly over this size. The people at our post office were flabbergasted. Apparently, some bureaucrat with a tape measure at the main sorting office in San Francisco had ascertained that my box was ever-so-slightly technically a teeny weeny bit above the official cutoff size, and had placed it aside in a pile for three weeks. Then, finally, it was returned for insufficient postage. At least this was all they could figure. They had never before seen anything like it. At any rate, the moral of this story, artists and artisans, is choose your titles carefully. Otherwise, they might come back to haunt you.